Nirvana Being, a pioneer in innovative products and solutions for protection against indoor and outdoor air pollution today announced the launch of idMASK2 for adults and kids. We are well aware of the state of the air quality in India, in our urban environments. The highly elevated levels of nanoparticles called PM2.5 make it very risky to engage in active sports. When we are active, not only does the volume of inhaled air go up, but we pull the pollutants deeper into our lungs, which create health risks. 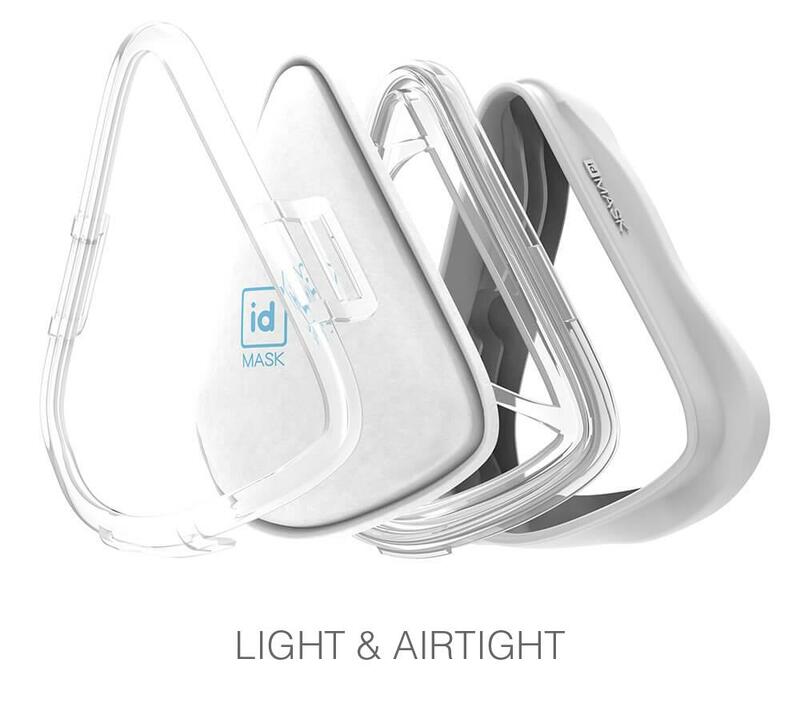 We all know the importance of sports for brain development in kids and for overall health and well-being of adults – hence the need for idMask2. These sturdy and comfortable activity masks use patented, advanced technology; with electrostatic cloud filters that capture pollution particles from PM2.5 down to PM0.3, with very little breathing resistance. They are ergonomically designed, with a superior silicone seal to fit well on the user’s face. The masks filter out 95% of particles and the large surface area of the filter aids in comfortable air flow. NEXT POST Next post: Boult Audio introduces Boult Q over the ear wireless headphones with MIC for exceptional listening experience.